Ulwembu prides itself in being able to engineer and implement point-to-point and multi-point transmission networks across southern Africa. These solutions future proof organisations and facilitate the shift to digitalisation, helping businesses adapt to the changing business requirements of the digital age. Our fibre network solutions consist of comprehensive, end-to-end solutions that span planning and the design of the network to execution and implementation, delivering value to our customers through quality, speed and innovation. We offer aerial and underground long-distance fibre optic solutions as well as the many options of fibre optic access infrastructure (FTTX). Ulwembu specialises in planning, design, installing and maintaining structured cabling systems that are flexible and scalable to match our clients’ requirements. We provide the copper and fibre optic cabling for connecting voice and data across the LAN and WAN, and conduct comprehensive testing and CAD documentation services. With over fifty years of combined structured cabling design experience, our in-house designers are certified RCDDs. 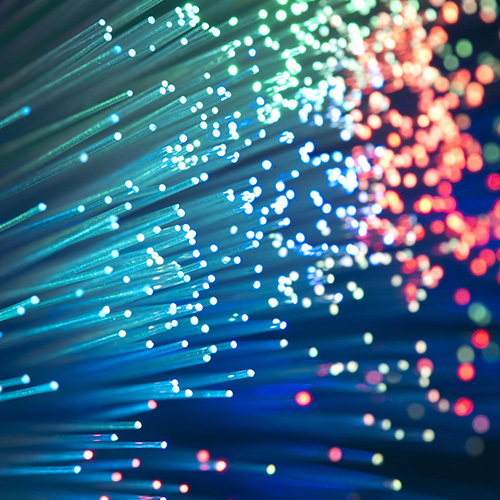 Our experience in vertical and horizontal connectivity projects spans a wide variety of industry and commercial network cabling applications, as well as all aspects of network technologies and LAN solutions such as CAT 5e, CAT 6(a) and fibre optic network design. Whether upgrading current cabling networks, relocating offices or updating facilities, Ulwembu has the experience and capabilities to provide your IT staff accurate scope of work, bid drawings and RFP documents that will eliminate costly change orders as the project unfolds. Our networking and cabling solutions are powered by Bridging Digital Divide, a wholly-owned Ulwembu Business Services company.